The most expansive map yet, offering the opportunity for you to spend untold hours just exploring the environment around you. Meeting other players is a strange experience; most will either want to fight you or else they’ll ignore you entirely. Hopefully this will change as more players enter the gameworld. The most ambitious Fallout yet… only time will tell if it is the most successful. 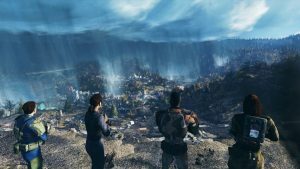 Despite the size of the game, the environment seems sparsely populated, and at times the lack of other players make this a lonely game to play. The lack of NPC characters really grates, and they are sorely missed as you advance through the quests. Frequent crashes are only one annoying aspect of what is a very glitchy and buggy game. More playtesting needed. Graphics are very much ‘last-generation’ quality. And the less said about the animation, the better. Pip-boy’s clunky UI is annoying to use. 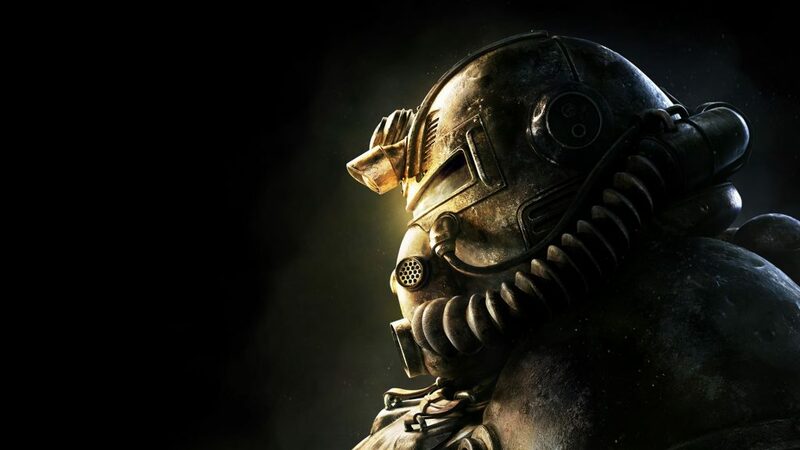 Bugs hinder this game, and until updates are issues that paper over the cracks, it is very hard to recommend Fallout 76. Having said that, the more time you invest, the greater the reward. 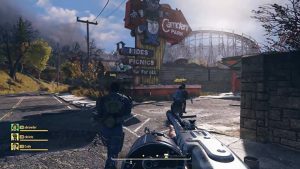 Don’t write this off as a missed opportunity just yet, Bethesda may be on the cusp of something great.